The 8th day of Navratri which falls in the Maha Ashtami Tithi is celebrated as Durgashtami. Goddess Mahagauriis being worshipped on this day of Navratri. On the eighth day of Navratri Goddess Mahagauri is worshipped. It is believed that she is the most beautiful and glows very brightly. That’s the reason her name is Gauri. She is the Goddess who denotes peace and endurance. It is said that worshipping her will clean the devotees heart and make them pious. This puja is performed during Ashwin Shukla Ashtami. According to Hindu Mythology, it is said that Parvati performed a hard penance to get married to Lord Shiva. After years of her austere penance in heat, cold, heavy storm, dust, rains, she developed very dark complexion. When Lord Shiva got impressed and gave his solemn word to marry her. Lord Shiva cleaned her with pure Ganga water. This turned her white and made her glow like a pearl. After this reformation the Goddess was named Mahagauri.Mahagauri the word itself says extremely white (Maha- great & Gauri- white). This avatar is named Gauri because of its complexion. She has a mesmerizing and spellbound whitish skin tone. She wears white clothes and hence is also known as Shwetambardhara. She is being depicted of having four arms. Her right arm is in the pose of allaying fear and right lower hand holds a trident in it. She holds a tambourine in her left upper arm and the lower one is in the form of a blessing. Her jewellery are also depicted to be white on colour. She rides a bull and hence is also known as Vrisharudha. Her appearance is very calm and peaceful. 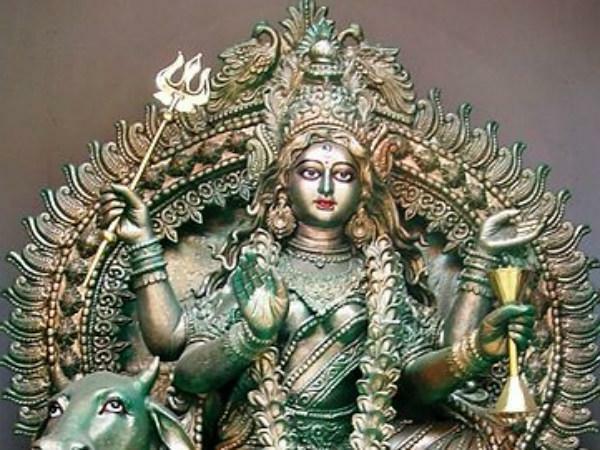 This Goddess is worshiped on the 8thday of Navratri. The tithi prevailing is Ashtamitithi. 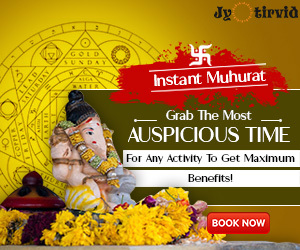 Tilak and aachman–Apply tilak on forehead and drink holy water. Sankalpa – Taking water in hand and making a wish in front of the Goddess. Paadhya – Offer water to the Devi’s charan. Aachman – Offer kapoor (camphor) mixed water. Sharkara and Panchamritsnan – Offer sugar and the panchaamrita for bathing. Vastra – Offer sari or cloth to wear. Chandan–Apply sandalwood tilak on the deity. Kanyapoojan is also done on this day – nine little girls are invited home and offered food and clothing. 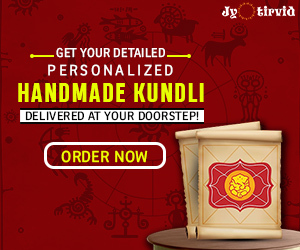 Traditionally, Kanjak Puja or KanyaPujan is also being an important feature of these navratras.At the time of Pooja, the girl is considered to be an ‘avatar’ of Durga on earth and worshipped. KanyaPujan or KanjakPujan is performed with a belief that young girls are the replica of Goddess Durga. The devotees invite girls at homes and offer ‘bhog’. The faith is that Goddess Durga, who is worshipped in nine avatars during Navratri, gets pleased by `KanyaPujan’.